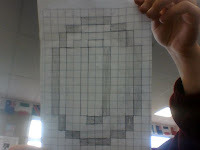 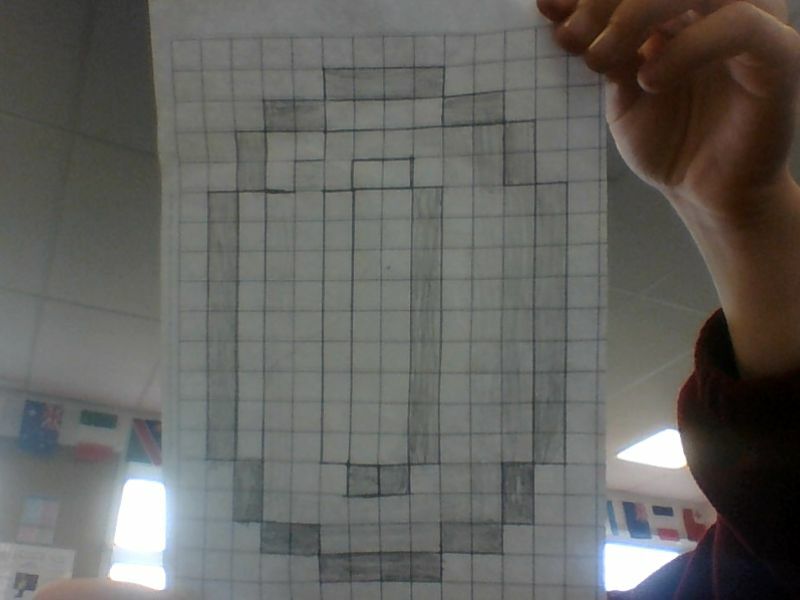 Today I recreated this image on grid paper as pixel art. 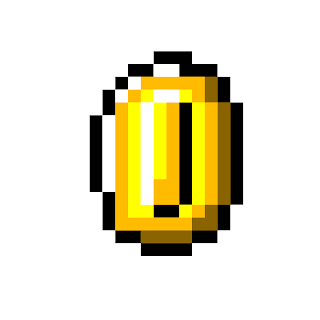 My image I created was a coin from the game Super Mario. We do pixel art to help us improve in ruling lines for other activities.